The name of our project was “Building Community with Solar Power”. This was an amazing project and accomplished several goals all at the same time! First the non-profits that received the solar installation will start to save money by having a reduced electric bill. Then, after six years, the solar installation will be paid off and the organization will have free electricity. Second, low-income, underemployed residence learned how to install solar power along with OSHA fall protection and electrical safety training. Third, they were hire, at a living wage, to install the solar power on multiple buildings. Working alongside the solar contractor and members of the community built social bonds across demographics and made relationships that can help in the future. In fact, of the eight trained and hired workers, three got future work: one as a journeyman electrician, one as a roofer, and one with a local solar contractor. 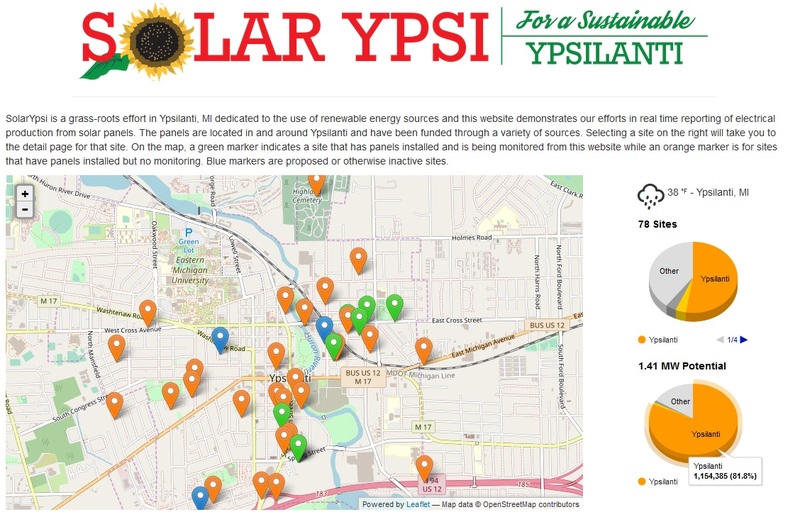 Lastly the community was very proud of this project and it created a lot of positive press for the City of Ypsilanti. 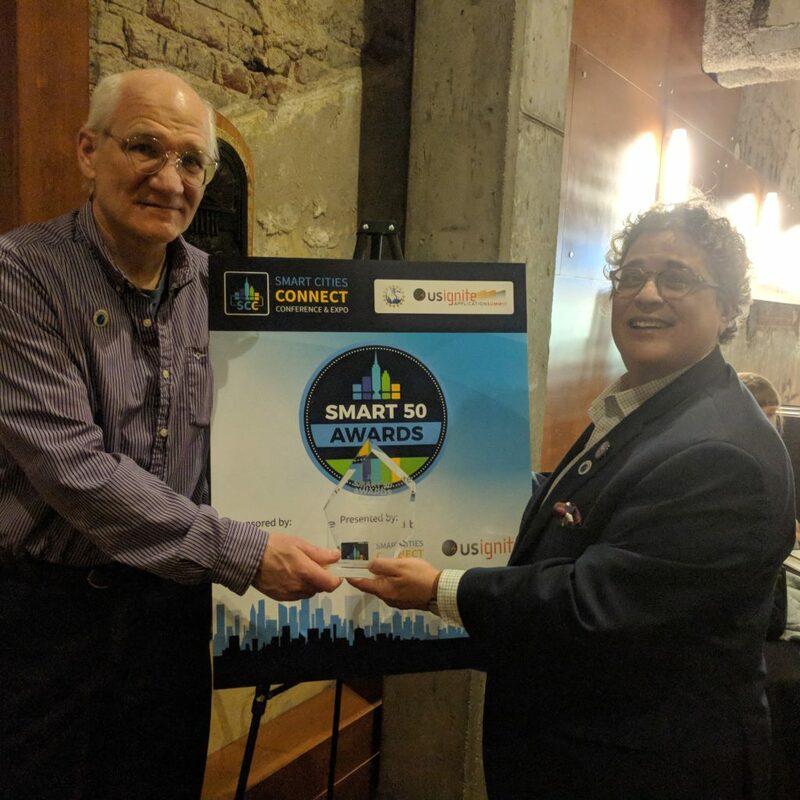 The Great Lakes Renewable Energy Association (GLREA) hald their annual meeting at the Ypsilanti Freighthouse last December 8th. The meeting was great and had over 150 people attending. 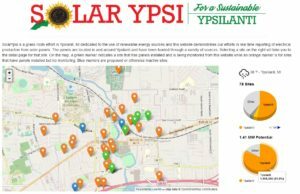 This also included a pre-meeting workshop where SolarYpsi was able to talk about their history and explain some of the techniques for promoting solar and getting systems installed. 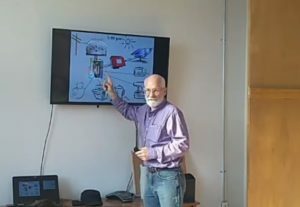 For those that were not able to attend, we have a recording of the slide presentation here. Enjoy. Check out the current copy of Natural Awakenings, it has a general article about solar power and a small side bar about SolarYpsi. 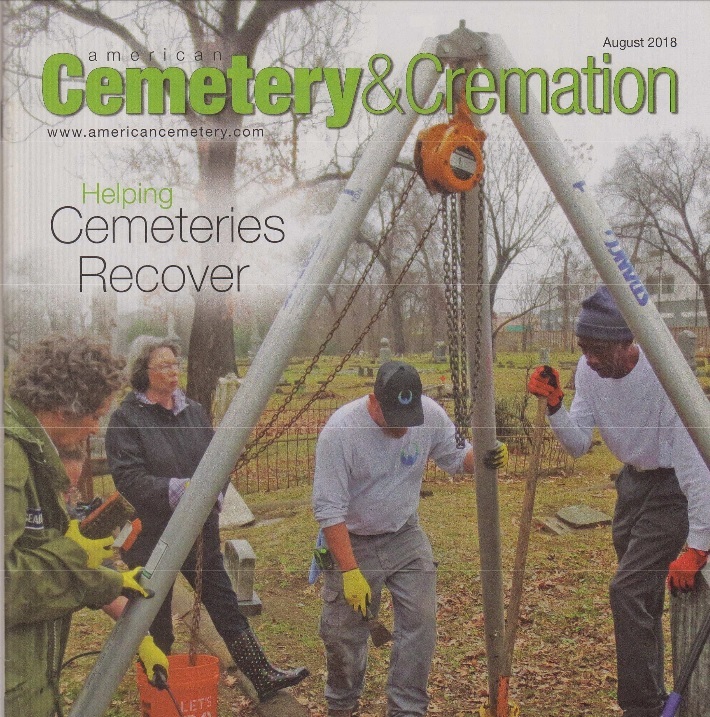 You can find this magazine at many local businesses in the Ypsilanti and Ann Arbor area. 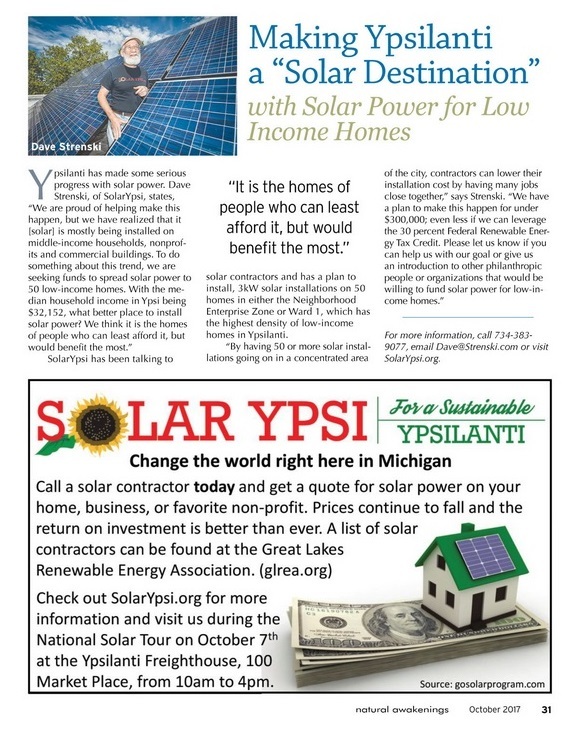 Check out this article in FireHouse magazine about the solar project we did on the Ypsilanti Fire Station. 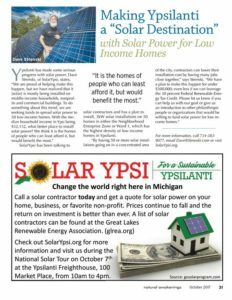 Building a Solar Community at a Michigan Fire Station.